Our team is specialized in colt starting and in training for young horses. It is amazing to observe how horses with any sort of influence and which start from scratch, respond in a very positive way to our natural approach. We organize personalized seminaries with our staff focused on the natural approach. We have different formulas depending on requests, both in our centre or wherever we are requested to go. 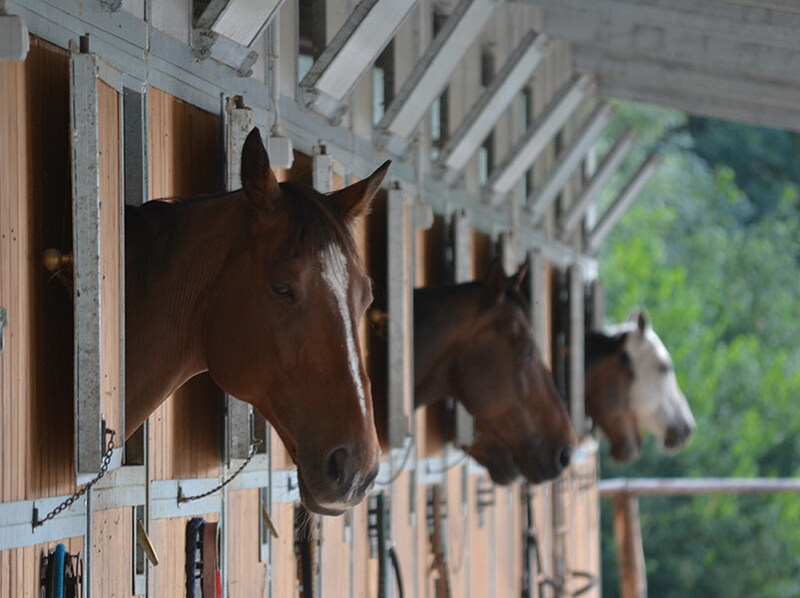 The Riding Centre offers the opportunity to our clients to board their private horses in boxes and paddocks. We believe it is fundamental that horses spend part of their day-time in the open air, where they can feel free to move as they desire. Our riding school offers qualified federal instructors and on natural approach experts.